BULGARIA / VARNA / TROSHEVO DIST. The Gallery Project is located in Varna, close to Mall and large supermarkets. Building with two entrances on 8 floors, comprising a total of 77 apartments, a showroom on the ground floor and underground parking on two levels. In the building there are different apartments in conformity with the European standards. The exposure of the apartments is South / East and South / West. The two entrances and stairs of the building are designed to look north. The project starts in March 2019 and will last for 2 years, during which you will be able to pay in installments for your chosen apartment. One-bedroom apartments with an area of 50 m2. up to 60 m2. at a price of 32,000 Euros up to 35,000 Euros. 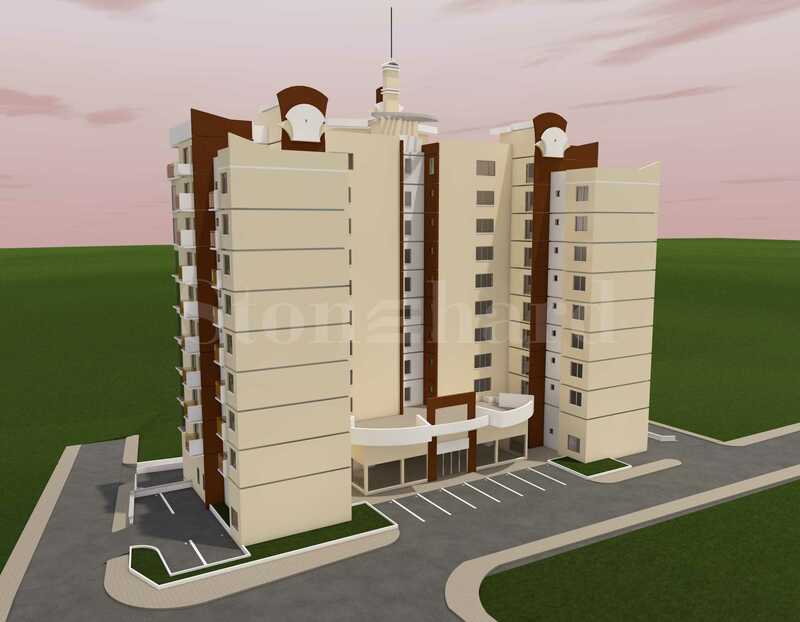 Two-bedroom apartments with an area of 80 m2. up to 100 m2. at a price of 55,000 Euro to 77,000 Euros. Close to the buildings are the kindergartens, the new Mall Gallery, Ikea shop and others. In close proximity to the main boulevards of the city, providing quick access to all parts of Varna. 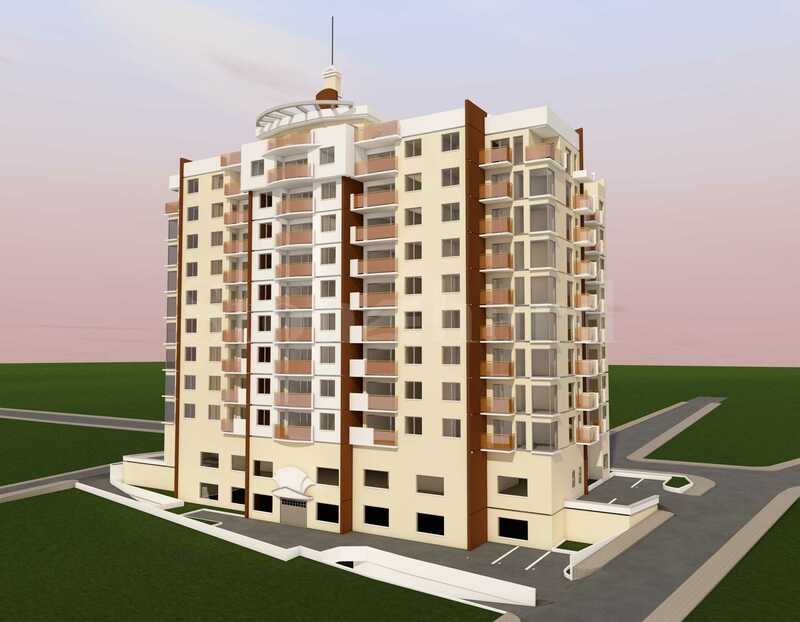 The common parts of the buildings are luxuriously finished with quality materials. El installations, plumbing, other installations.